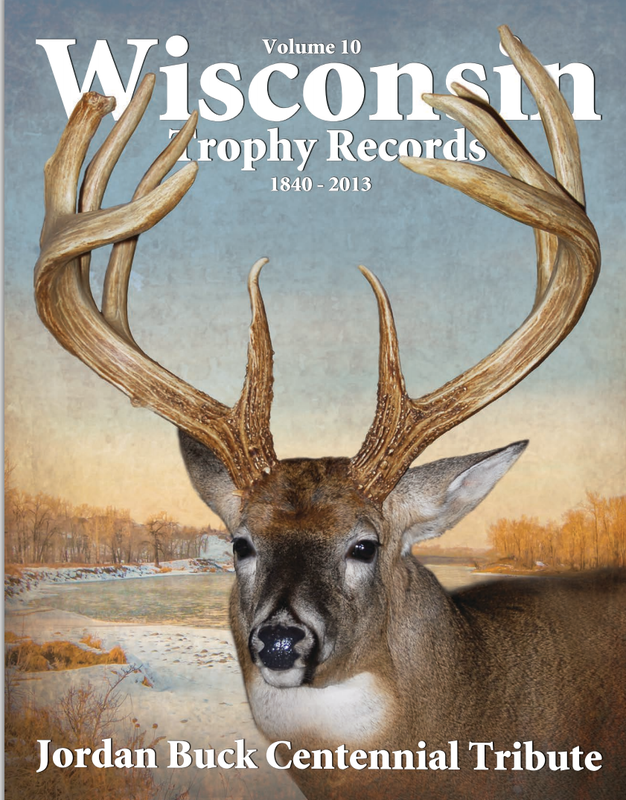 Our 500 page Record Book, features 700 photos of big Wisconsin whitetails and black bear, containing over 16000 entries! Our county by county format shows at a glance just where in the country & state that your trophy ranks. "Top 100" listing high-lights the best of Wisconsin's best! Over 4000 entries have been added since the last publishing! The Wisconsin Buck and Bear Club would like to extend a special thank you to the Sportsmen, Sportswomen and Sportskids of Wisconsin - you've made Wisconsin the best state to hunt for both numbers and trophy's! 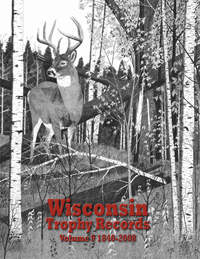 Order your copy of Wisconsin Trophy Records Vol 9 now before they sell out! Limited Printing - Make Sure to get Yours, they will go fast. 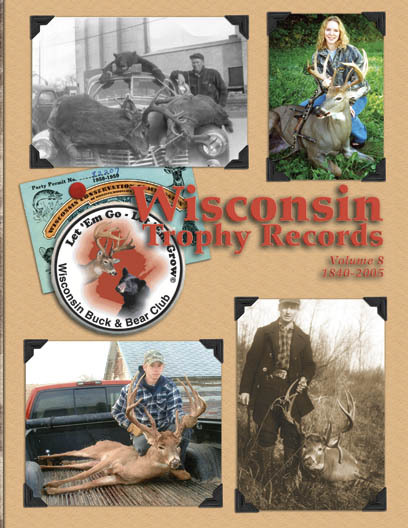 And, while supplies last you can pick-up a copy of Wisconsin Trophy Records, Vol 8 for only an additional $10.95 if you by the 2 Volume set. This popular edition is almost gone so get yours now!